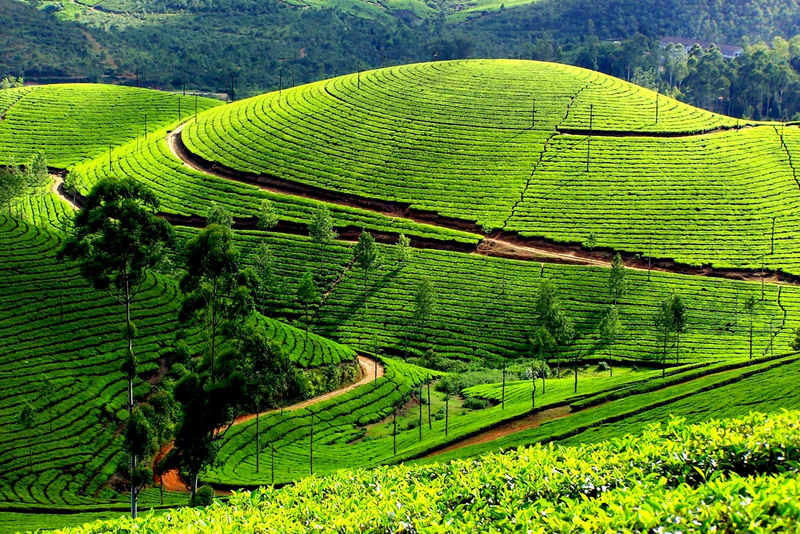 Thekkady is one of the striking day-tripper destinations in India, and its lush green natural beauty is just awesome. Thekkady is positioned in the Idukky district near to Kerala-Tamilnadu boarder. Thekkady is the spot of Periyar national park and the sanctuary is famous for dense evergreen, semi evergreen, deciduous forests and savanna grasslands. The Periyar wild life sanctuary is spread across 777 km2 with thick green forests. 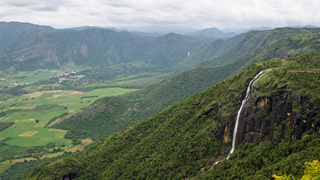 It contains various wild animals include elephants, sambar, gaur, tiger, Nilgiri-langurs and lion tailed macaques etc. 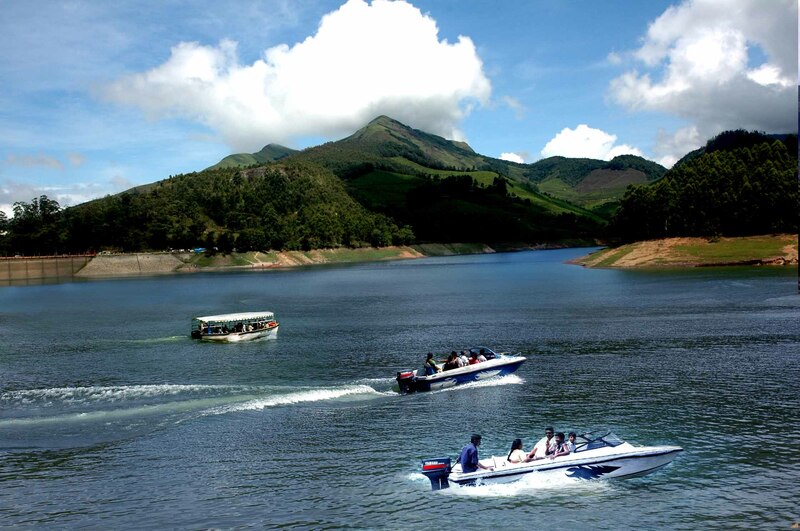 The outlook of Thekkady Lake is exotic and terrific boating is always available for the guests. 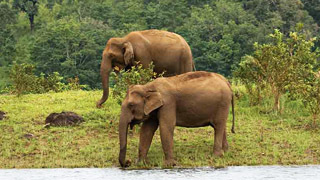 One of the precious images of Thekkady is group of elephant, deer and bison that come down to drink in the lake. The boating which gives memorable experience to everyone. Thekkady Lake is an artificial one formed by Mullaperiyar dam across the Periyar River. 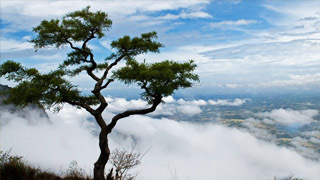 Travelers can also build pleasure through amazing trekking, One of the adventures activity happening in Thekkady. Major trekking areas in Thekkady embrace Kurishumala near Kumily, Pullumedu and Ottakathalamedu near Kumily and Grampy near Vandiperiyar. Thekkady is the heaven of natural spices include cinnamon, black pepper, cardamom, nutmeg, ginger and clove. 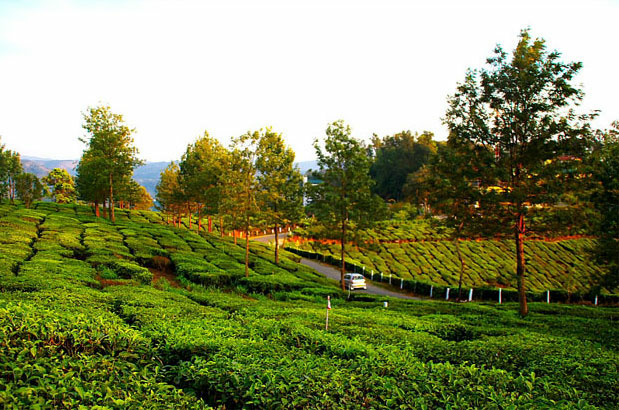 Also tea and coffee plantations are fashionable in Thekkady. 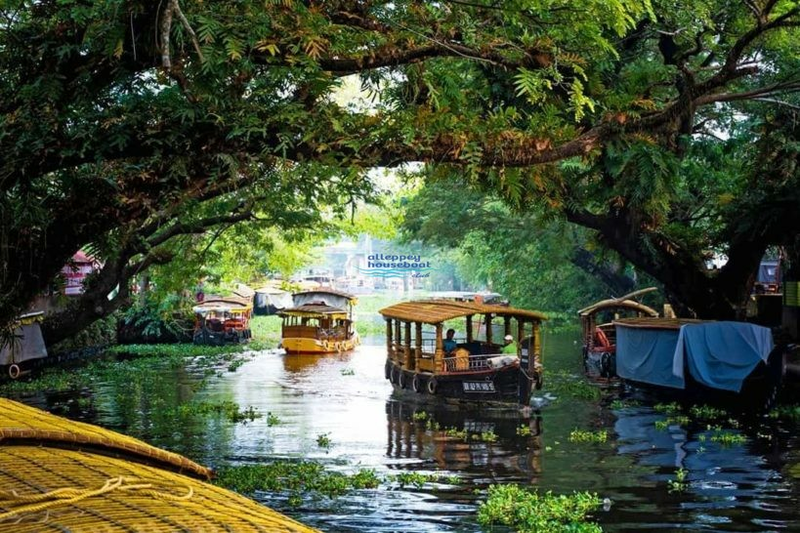 Travelers can also visit various attractive destinations in Thekkady include Anakkara, Chellarkovil, Murikkady, Vandiperiyar, Vandanmedu, Mangala Devi temple, Kumily, Pandikhuzhy, Ramakkalmedu and Pullumedu etc.